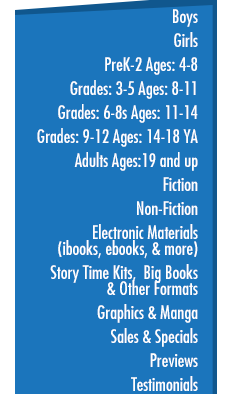 From recycling to alternative energy sources, Our Renewable Earth introduces readers to Earth's natural resources and the ways we can work to protect them. 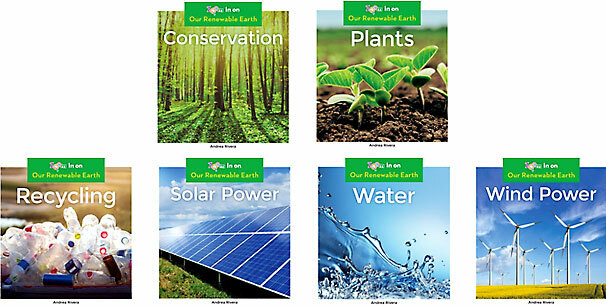 Each Our Renewable Earth book is broken down into easy-to-read chapters. Vibrant, full-color photos and quick stats grab visual learners' attention and help bring each subject to life. Aligned to Common Core Standards and correlated to state standards.